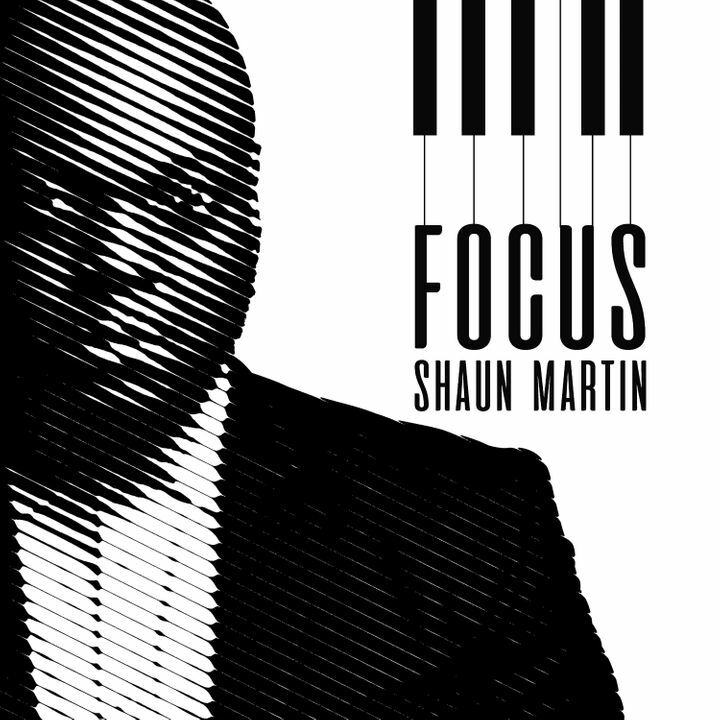 Track to know when Shaun Martin Music is playing near you. It's fun to have fun, but ya gotta know how. Shaun Martin & Co know how. It was a great time!